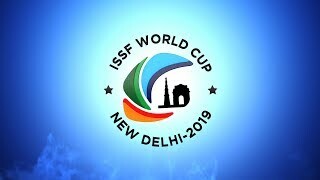 ISSF - The first medals were distributed at the World Cup in Acapulco. The first medals were distributed at the World Cup in Acapulco. 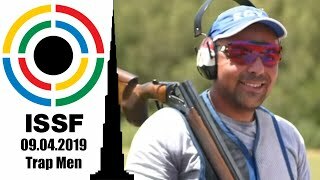 The 2019 Shotgun World Cup continuous in Acapulco (MEX). 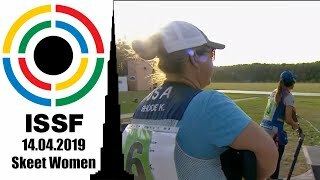 Competitions started with strong performances in the Women’s Trap competition. 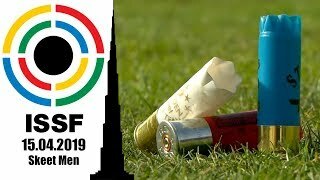 Mäkelä-Nummela (FIN) set a new world record with 123 targets out of 125 possible. Jessica Rossi (ITA) performed strong throughout the final although Laetisha Scanlan (AUS) matched her after 40 targets. 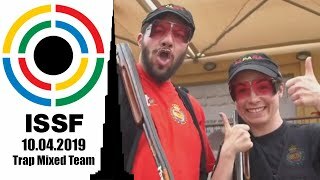 The exciting finals competition continued until Scanlan missed and Rossi continued breaking all remaining targets to win the gold medal and a Quota Place for the 2020 Tokyo Olympic Games. Bronze medal and Olympic Quota Place won Weiyun Deng (CHN).